Accommodation in Seminyak come in a variety of choices, from luxurious private pool villas that pamper its guests with a range of personalised quality services around-the-clock, to five-star luxury beachfront resorts with lavish suites and a host of amenities that line the popular sunset coast. 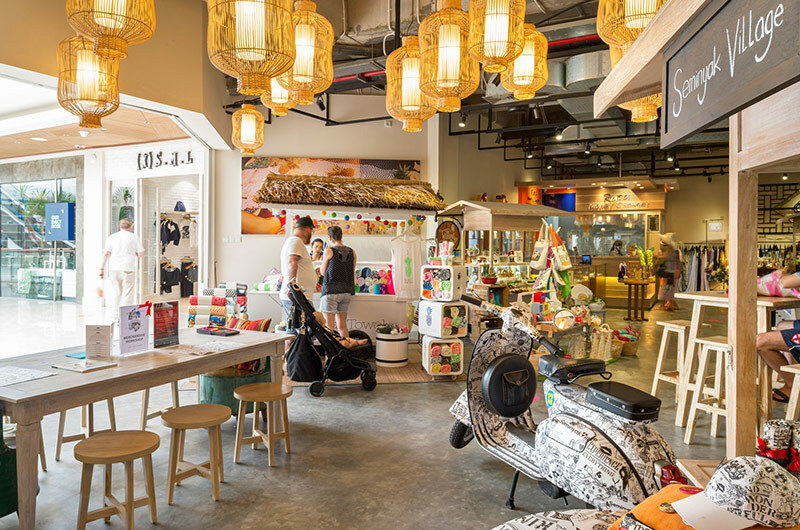 Some are boutique hotels centrally located in Seminyak, enabling easy access to the boutique shopping and international dining scene of this upscale area. 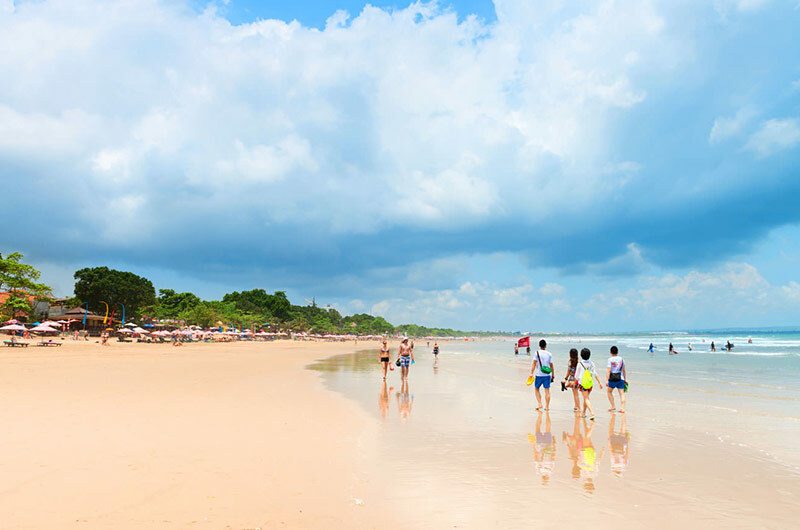 Most of Seminyak's hotels are along Jalan Kayu Aya that runs parallel to Petitenget Beach, and others are along Jalan Camplung Tanduk and satellite streets within close reach to the western end of Sunset Road. To help you choose on the best accomodation for your upcoming Bali holiday, here we have narrowed down on the top 10 hotels in Seminyak, each offering something special and unique to ensure you a memorable stay. 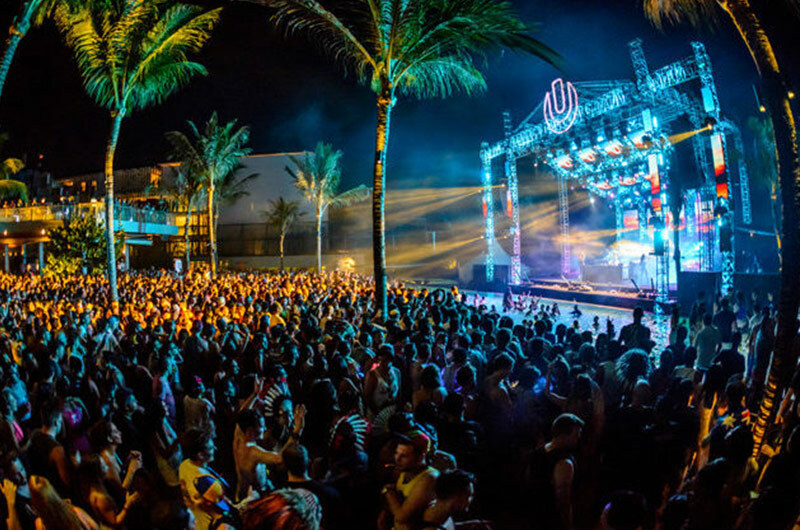 Seminyak with its growing number of well-known restaurants, boutiques and nightlife entertainments is becoming to be one of the favourite areas for tourists. The atmosphere in Seminyak is sophisticated and laid-back, perfect for a luxurious yet relaxing holiday in Bali. Choices of hotels in Seminyak varied from star hotels offering exclusive holiday experience to comfortable minimalist hotel with affordable price. The amount of hotels in this area ensuring each and every guest to enjoy their holiday with their most suitable choice and budget for hotels. 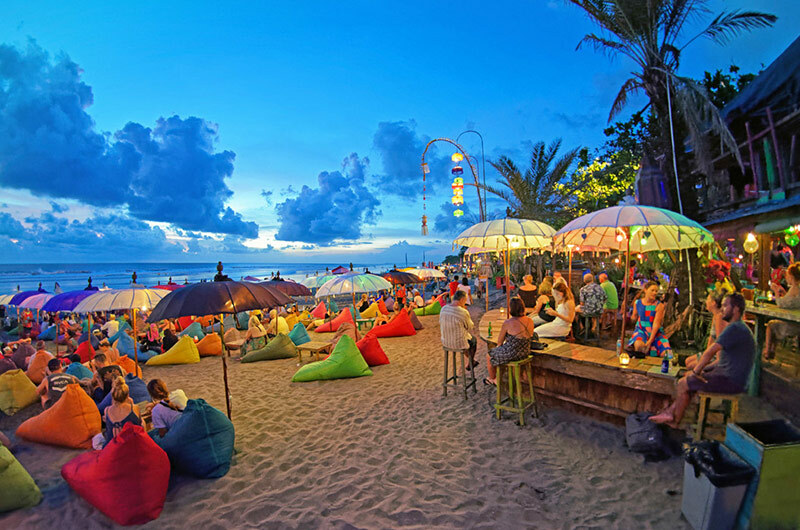 Don’t miss spectacular sunset at Seminyak beach. In this place you can spend your time enjoying refreshing beverages and relaxing music in a beachside café. 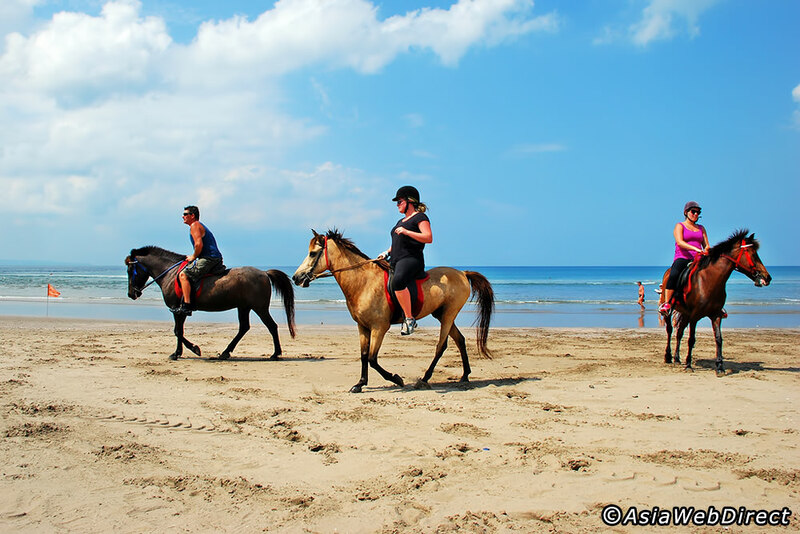 Seminyak is always crowded with tourists searching for Culinary destinations and shopping place that can’t be missed. Activities you can do such as strolling around Seminyak Street full with restaurants, cafés and famous Balinese authentic boutiques. Various Culinary spots with unique and exciting interior design serving delicious foods and different dining experience are located around this area. Local and International restaurants each serves a selection of delicious and quality foods, cakes and coffees. Seminyak Square and Bintang Supermarket are two shopping complexes in Seminyak area. 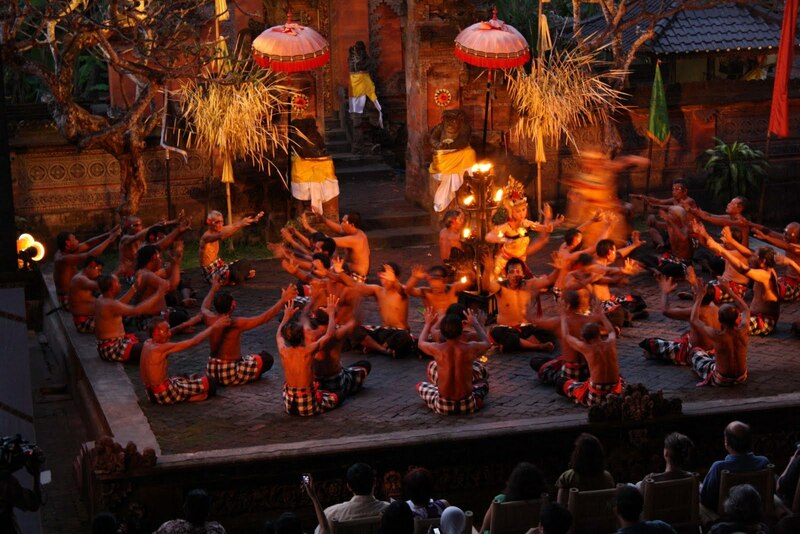 If you are looking for a cultural destination, Pura Petitenget Temple is reachable from most locations in Seminyak, if you are lucky you might also get to see the spectacular beach side ceremony being held in this Temple.